← Net $20 billion debt – Chesapeake is in over their gases / Free Speech in Arlington TX ? update Jan 2014…now there is this erionite gravel dust that is said to not yet be regulated, yet can be more dangerous tha other regulated particulates. Yes and the drilling industry and other trucks is kicking it up in certain areas and risking an epidemic of latent lung disease. 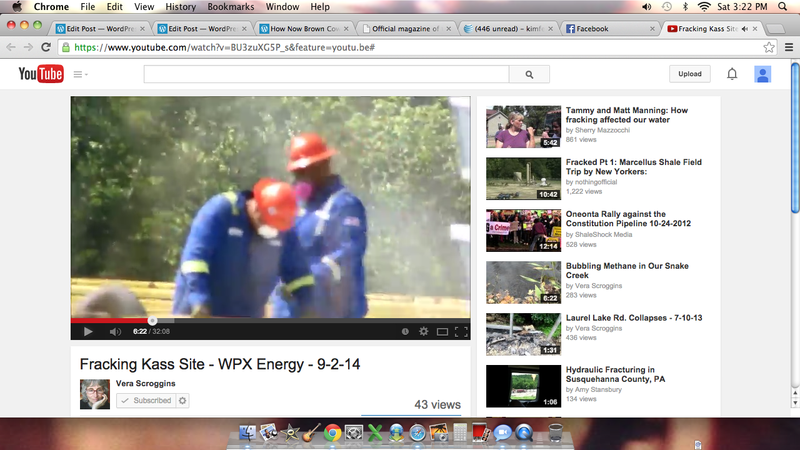 Here is a video of a ground flare job with flying ash (moon dust), a letter about flying silica frack sand, and a possible solution to the silica problem……. Mr Esswein, I am looking forward to this summer’s release on the NIOSH study findings. How to I get on a list when it is available? 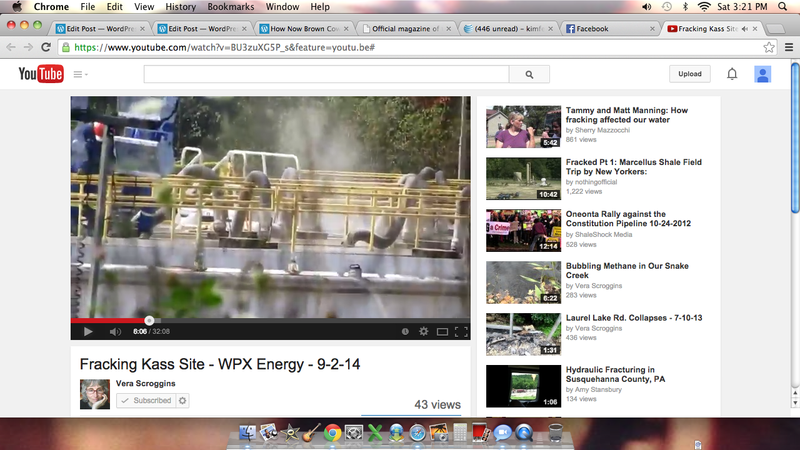 I have a video taken in Arlington showing flying frack sand. I personally drove through by a mining operation near an interstate in Lewisville TX a couple of months ago and was exposed to a white sewery smelling cloud of something that immediately made my throat junk up and I had to keep clearing my throat. My throat felt funny for about three days in addition to other health effects. 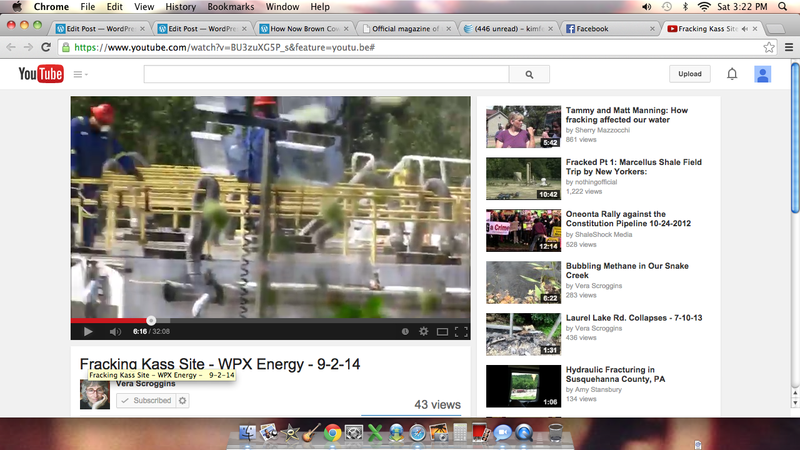 Here is the Arlington TX frack job video http://www.youtube.com/watch?v=DWw8U40Q4Sk where the “socks” were not put on, but even after the socks were put on, still dust was leaving the site during fracking. I have suggested that they “water down” the flying frack sand but do not know if that presents “other” safety risks…do yo know if this is a good remedy to the flying frack sand issue? FYI, the driller did not receive a violation on this issue. I also read about a non-silica proppant that had radioactive issues. 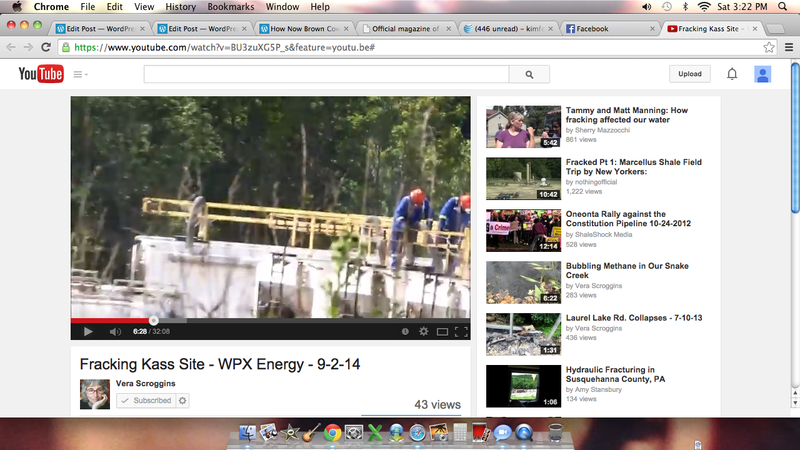 Chesapeake is to frack two blocks from my home in about 25 days…I’m counting down the days and flipping out really. I spoke to our gas well coordinator yesterday who promised me he would throw my idea out there to Chesapeake because I am hoping they would “try” this out on the Truman drill site near the Cowboy Stadium if it doesn’t pose a harm in getting into Johnson Creek or making a more hazardous condition for the workers, but this is urban drilling and as a mother I say that the citizens health should be a priority. Don or Jim, who will I be following up with around the first of June in the AFD that will be seeing to it that silica frack dust isn’t flying around by the Cowboy Stadium/Truman drill site? Or do I have to call 911 if I see it happening? Collin told me that baseline air testing has already occurred with TCEQ and that Jessica from the Arl gas well dept (who used to be with TCEQ) will be actively monitoring this site too. Originally, the gas well inspection reports had comments that “due to safety protocol” that they were rescheduling inspections since the sites were “active”. One of the notes I kept read….Lake Arlington drill site June 20 2011 “no inspection due to new wells being placed into production-safety protocol”. I just want to know who my contact is so I am not bothering 911. I also want to know who will be asking Chesapeake to use chloride amended water for dust control and what their response is. If they refuse to will the fire department step up and protect us? This entry was posted in Uncategorized and tagged arlington, ash, atsdr, aubrey, Barnett, bruder, cancer, cdc, chesapeake, cityofarlington, cluck, cowboy, damage, debt, drill, dust, effects, effluents, energy, eric, erionite, esswein, feil, flare, flying, fracking, gas.natural, GM, gravel.exposure, green, Ground, health, Kim, kimfeilgood, livability, lungs, mcclendon, niosh, nusiance, opacity, osha, pad, padsite, protection, rashes, residnets, Robert, shale, silica, silicosis, site, statium, texas, urban, UTA, UTArlington, video, violation. Bookmark the permalink.